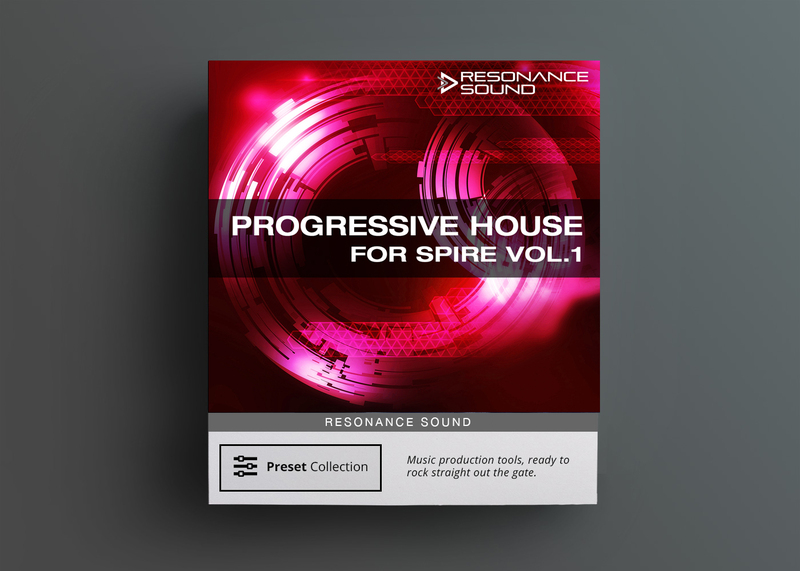 Resonance Sound proudly presents Progressive House presets for Spire Vol.1 a new collection of 64 outstanding EDM, Big Room & Progressive House Presets for Reveal Sound Spire by Derrek. 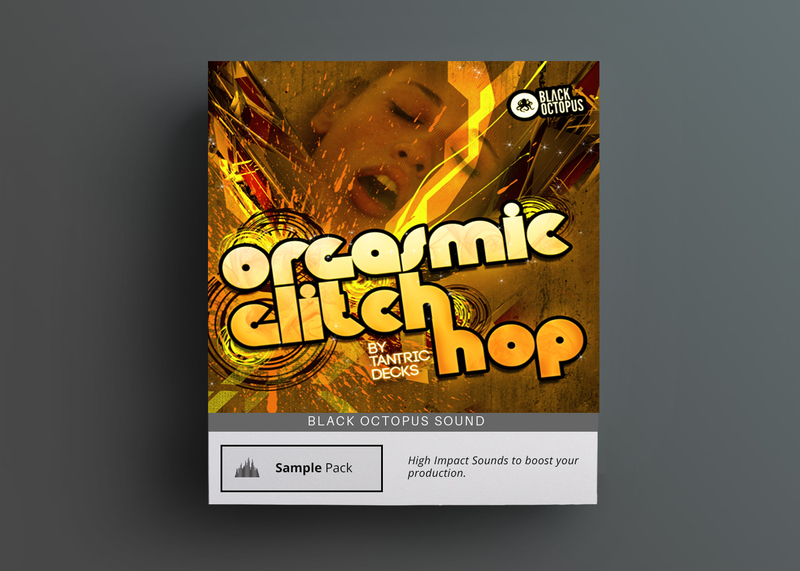 Loaded with punchy basses, sick leads, percussive pluck and thrilling FX sounds this soundsets gives you all the right ingredients to create your next chart smasher! 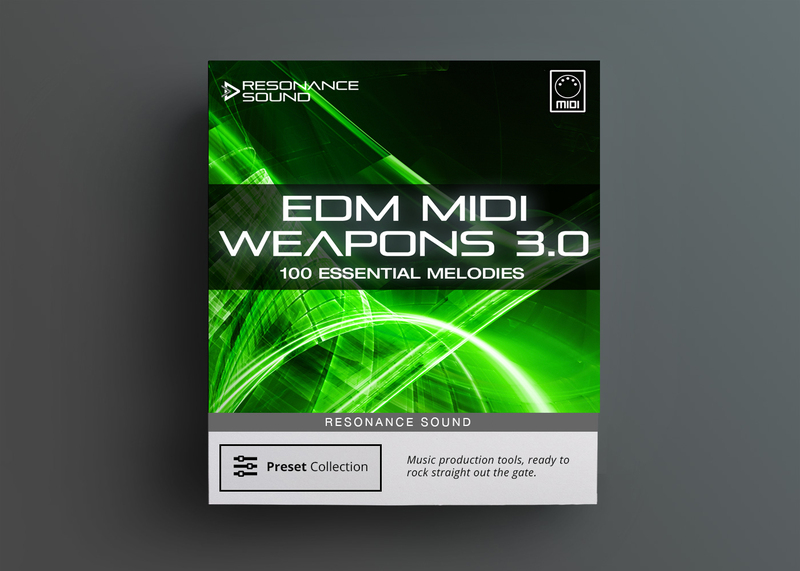 Inspired by artists like Martin Garrix, Hardwell, Dannic, Sander van Doorn, R3hab and others, all presets had been carefully designed to fit optimally in the mix. And as always, all presets coming with full Modwheel and Velocity allocation for a maximum on flexibility. The new label RESONANCE SOUND is managed by the award-winning sound design companies SOUNDS OF REVOLUTION (SOR) and CFASOUND. 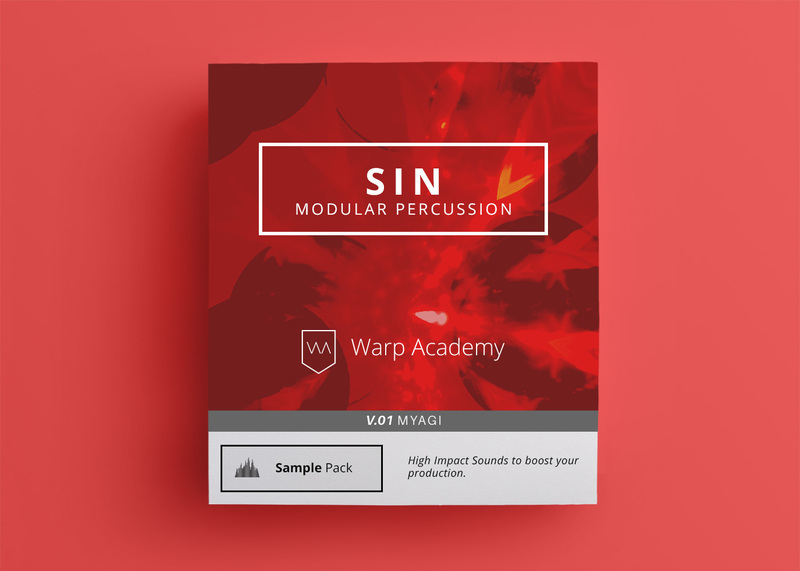 Oliver Schmitt (SOR) and Martin Breuhahn (CFA) came together to combine their knowledge for creating the most up-to-date sample packs, soundsets and virtual instruments. 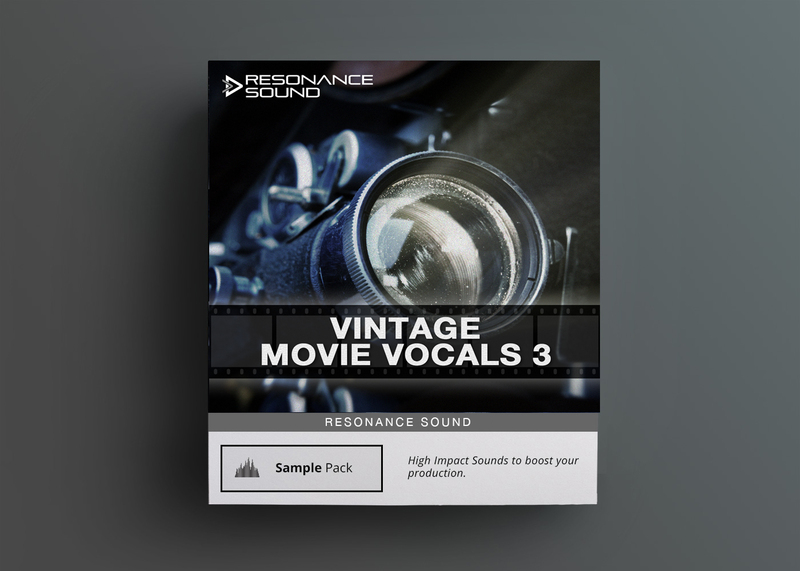 Besides that starting from now also their own labels will be distributed by RESONANCE SOUND. Already for years it’s been their passion to explore all kinds of electronic dance music. If you feel just the same and need sonic quality without any compromises – this is the place to keep on your radar!